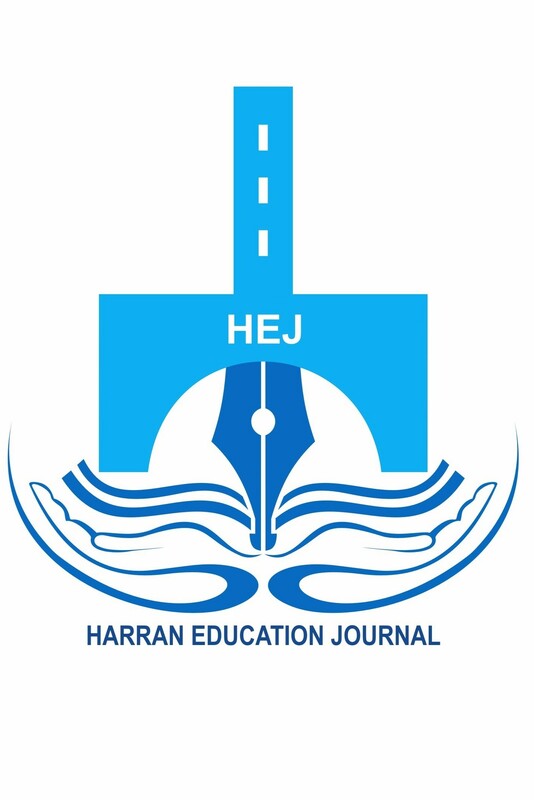 Harran Education Journal (HEJ) publishes novel, high-impact papers and studies on the field of education research. It was founded by the Faculty of Education, Harran University in 2016. The HEJ is an international, online and peer-reviewed journal which provides open access to researchers and academics studying in the field of Education. Published twice a year (summer and winter), the Journal encourages the submission of manuscripts from around the world, and from the academic fields of Education. According to the publication policy of Harran Education Journal, quantitative, qualitative and mixed methods related to all fields of education are included in research articles.